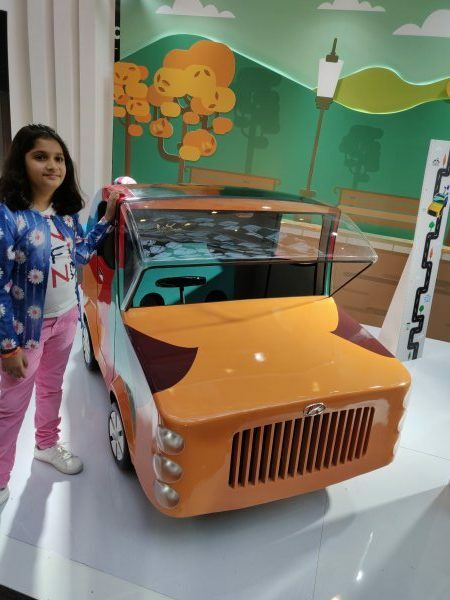 Hyundai Motor India (HMIL) today unveiled India’s first and unique Brilliant Kids Motor Show at the Ambience Mall, Gurugram from 14th November – 04th December 2018. 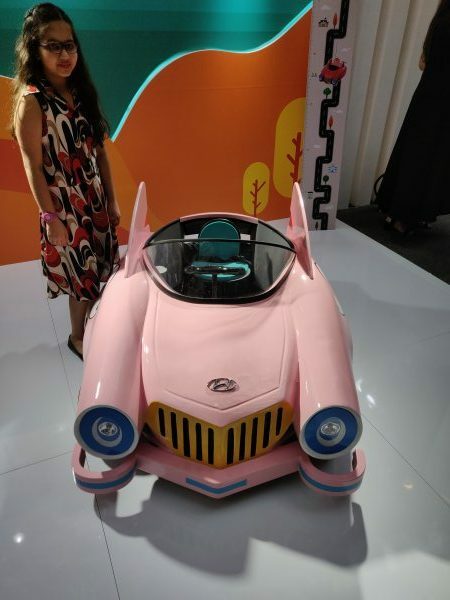 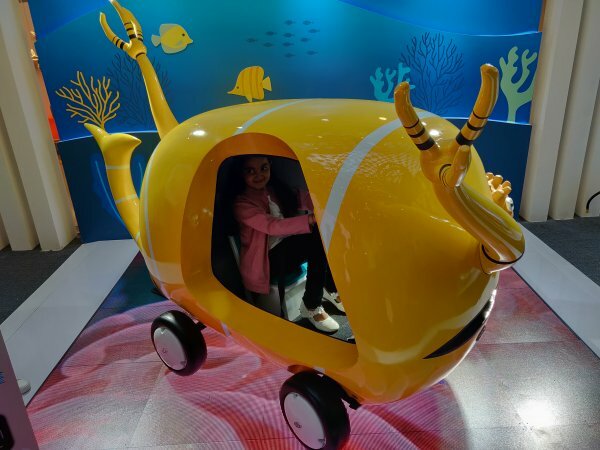 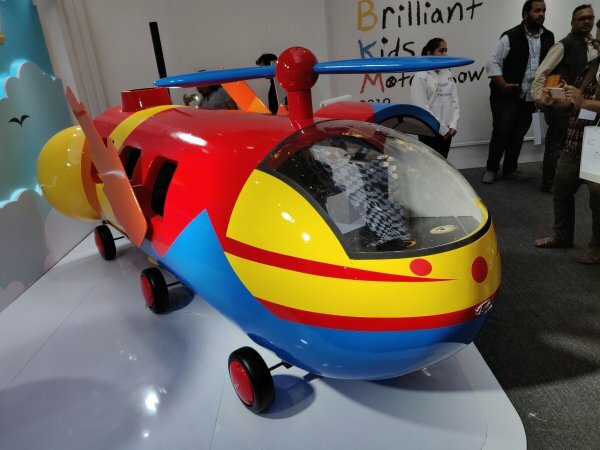 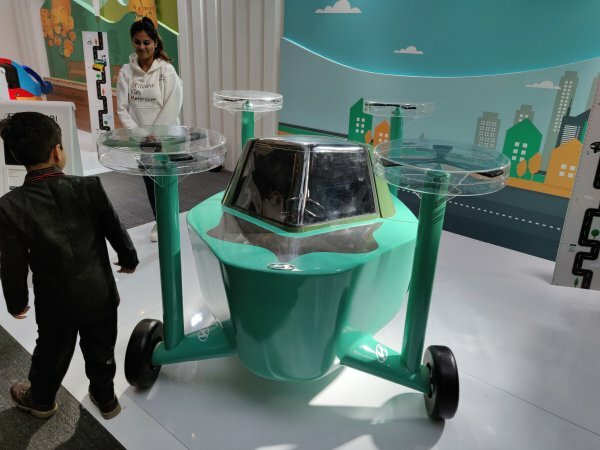 It is first-of-its kind initiative in India by any automobile manufacturer to encourage young minds to foster the spirit of innovation and design. 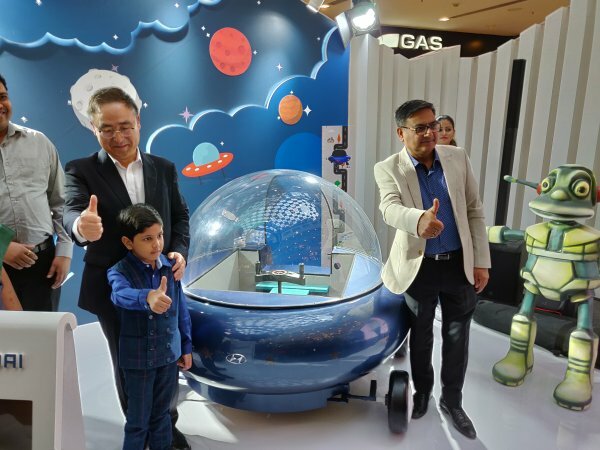 The six-month long campaign started by Hyundai in July 2018, will culminate in December 2018, witnessed tremendous response from kids across different parts of the country. 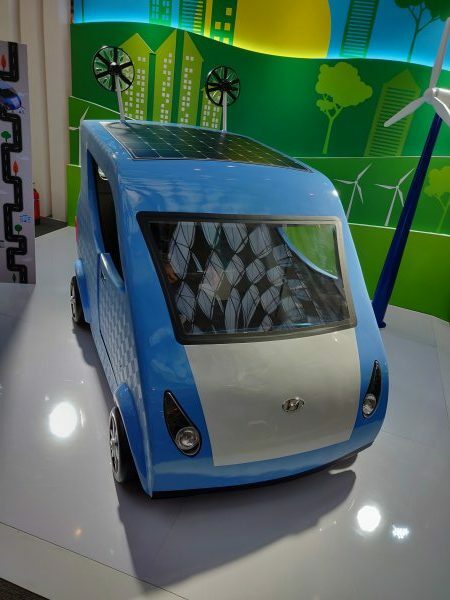 Out of the 5000 entries, 50 entries were shortlisted by Hyundai based on their design, innovative concept and practicality. 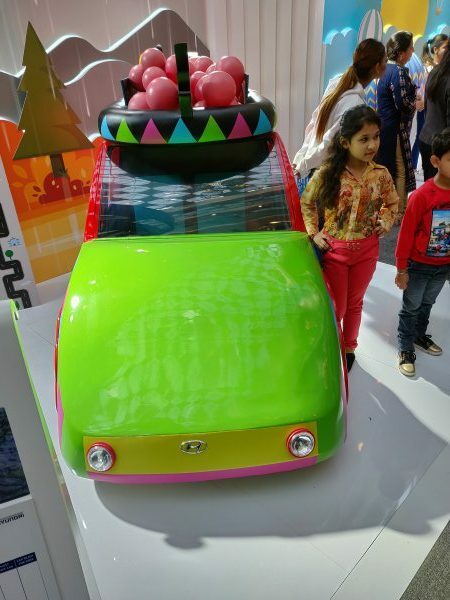 Out of these 50 entries, 16 were shortlisted by external jury and 8 kids were chosen as winners after the mentoring session. 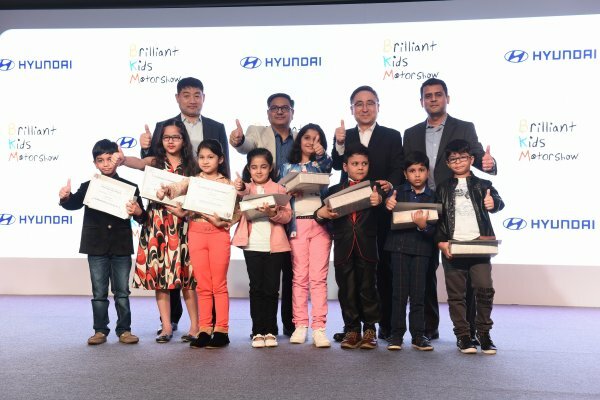 These 8 young innovative kids will be given a tour of Hyundai Manufacturing Plant in Chennai.